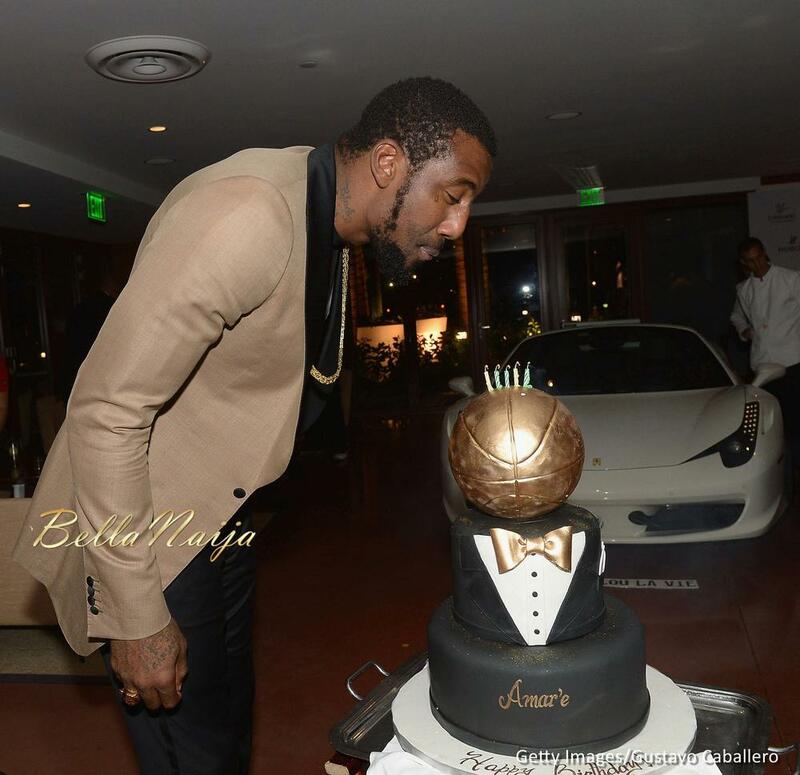 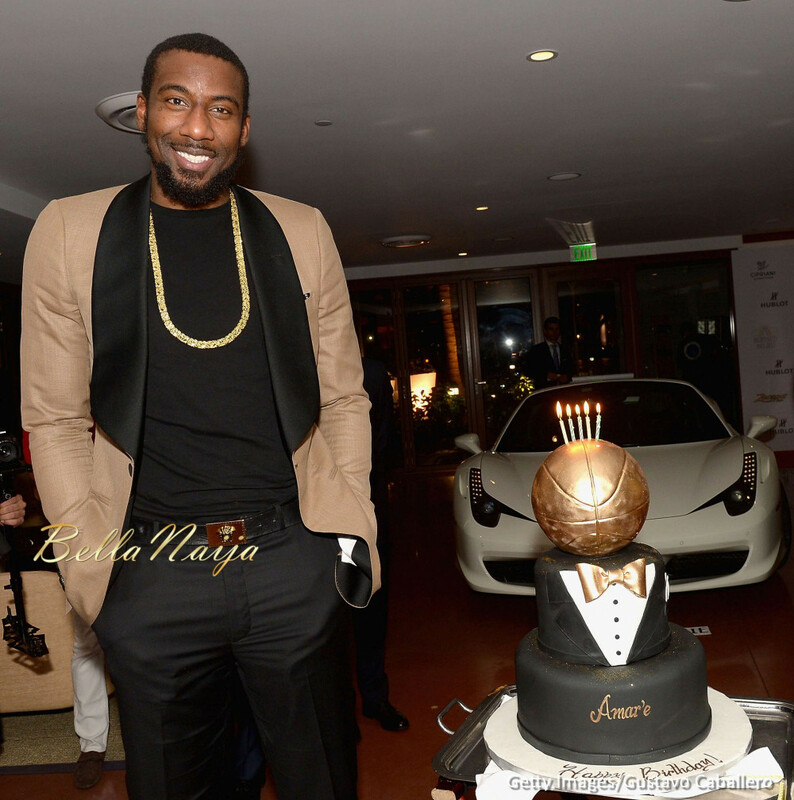 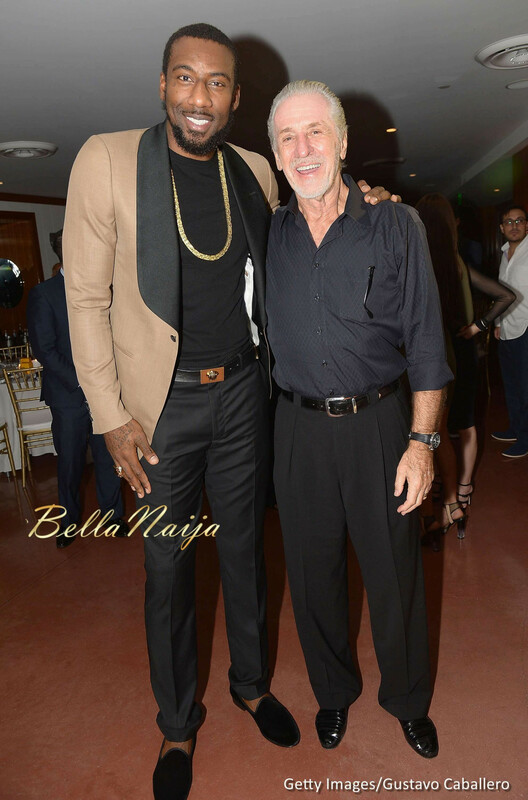 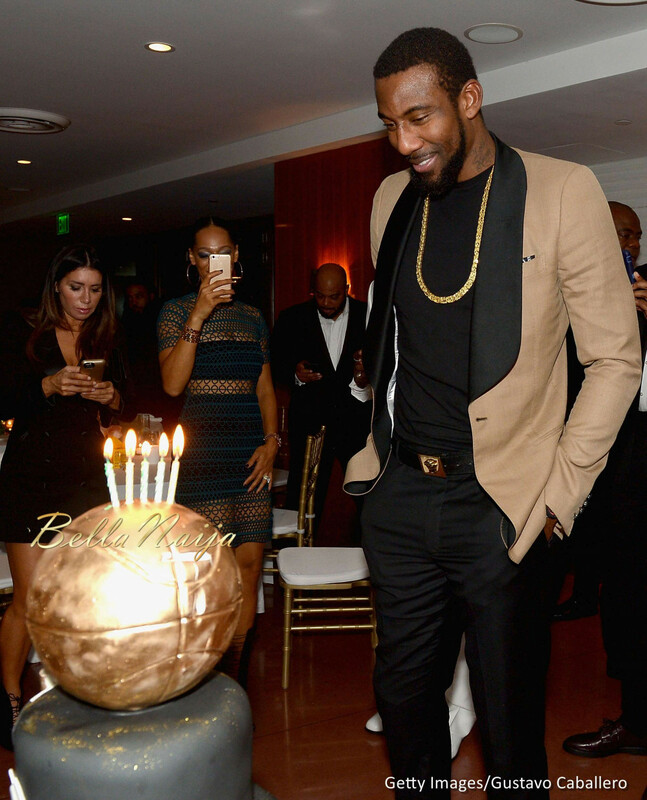 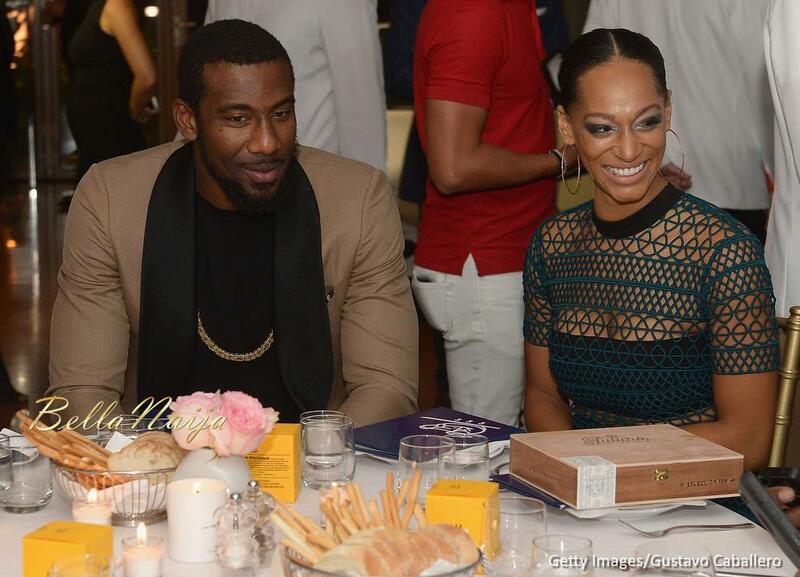 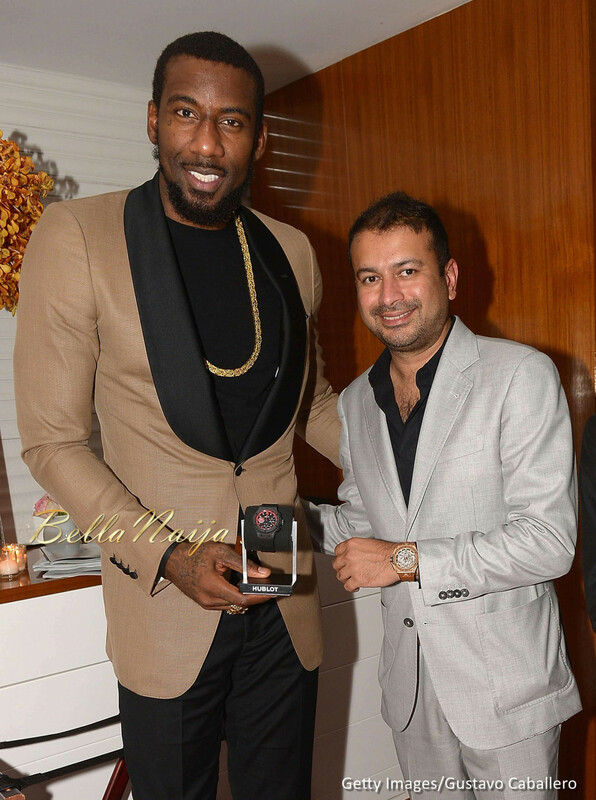 Amar’e Stoudemire was hosted by Hublot and Haute Living to a small birthday celebration with some of his teammates in attendance. 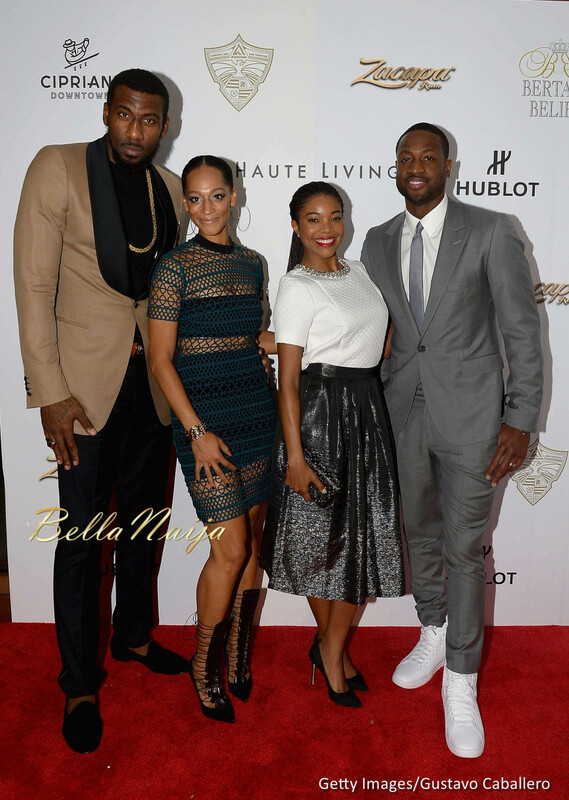 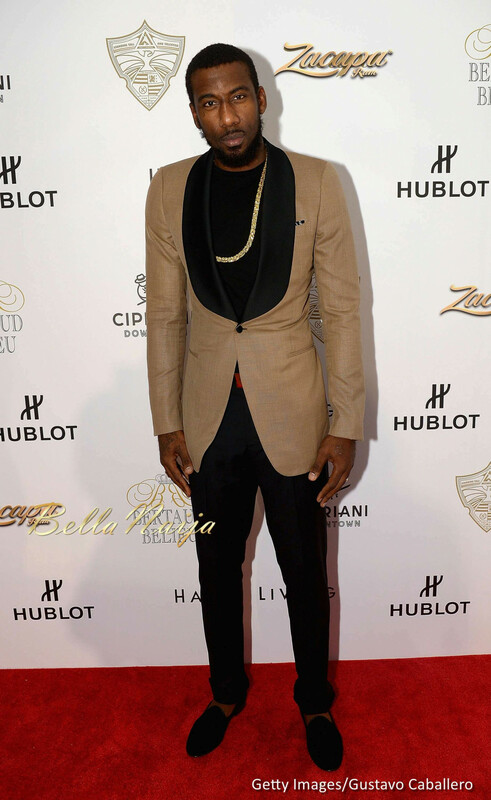 The 33-year-old Miami Heat American basketball player attended the event with his wife Alexis Welch. 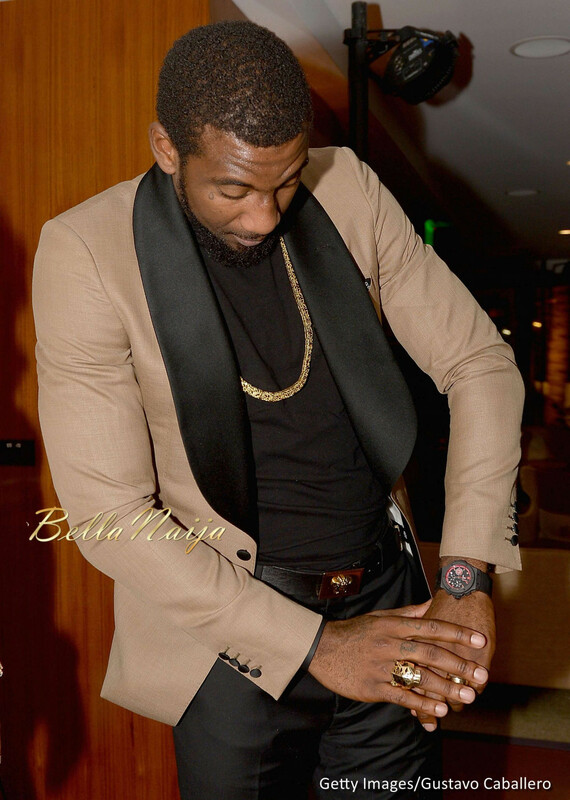 His Miami Heat bosses and teammates gave him a Hublot special edition Miami Heat watch that retails for $25,000. 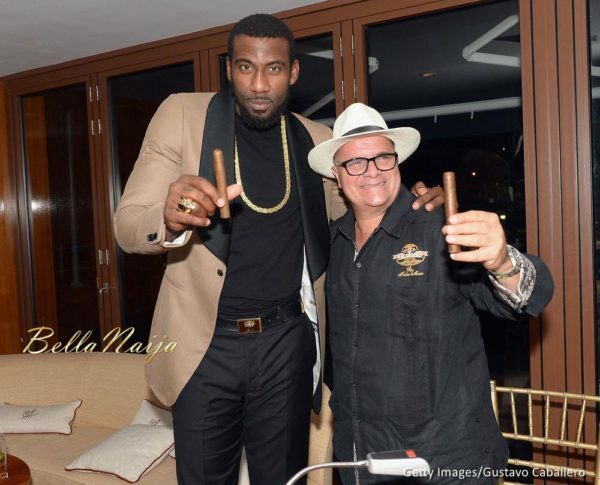 Guests enjoyed hand rolled cigars provided by Fuente Cigars and while Ferrari was parked in the middle of the venue. 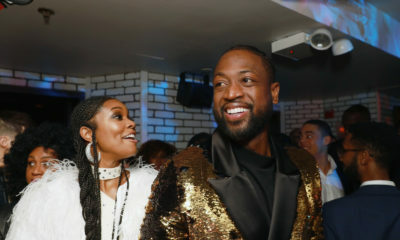 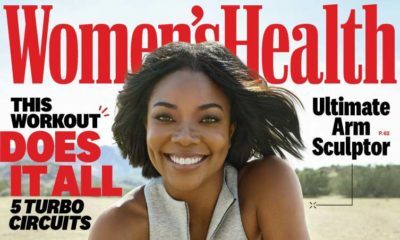 Dwyane Wade, Gabrielle Union, Pat Riley, Alonzo Mourning and Heat owner Micky Arison were at Cipriani Downtown Miami on November 15, 2015 in Miami, Florida to celebrate with him. 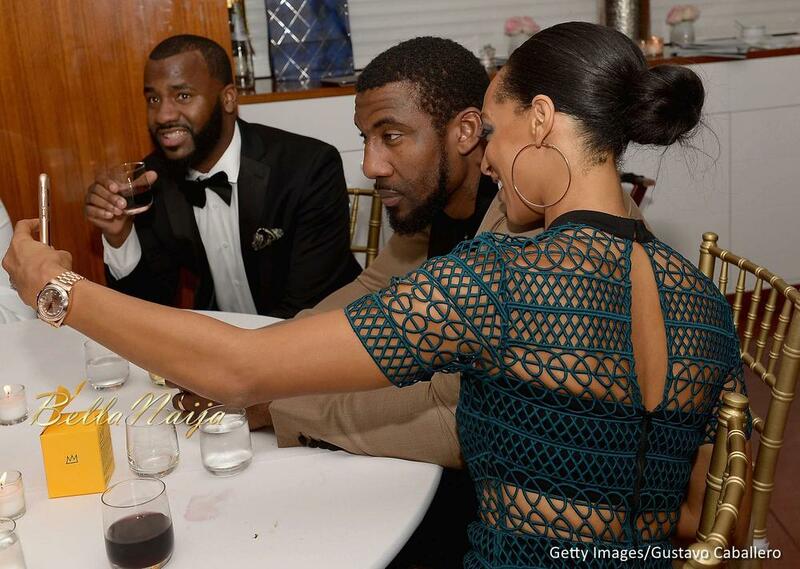 See more photos from the celebration!